May 25th is Towel Day. 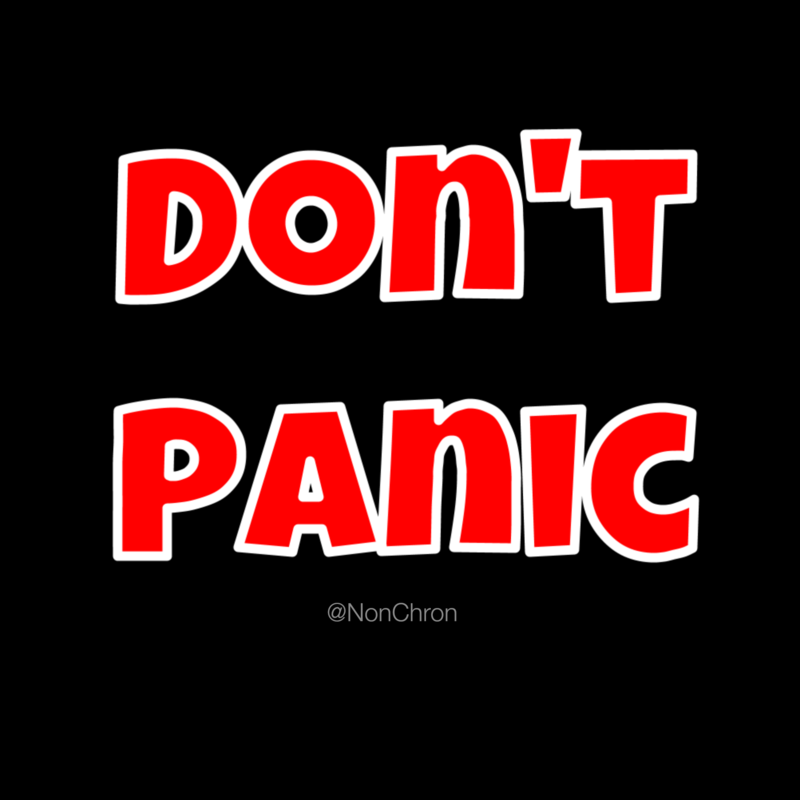 If you’ve read the Hitchhiker’s Guide to the Galaxy books, you are familiar with Douglas Adams and his brand of humor. It’s random yet insightful. In the Hitchhiker books, a towel is very important to the travelers. Not only can it dry you, but it can keep you warm. It can be used as a pillow or a weapon. Its uses are many. It just depends on your imagination. Towel Day is the embodiment of Adams’ humor. It seemingly makes no sense and all the sense in the world at the same time. Still not sure what I mean? Here are a few lines/quotes from Douglas Adams that I enjoy. While reading the books, I tend to get lost in the randomness. It’s just so much fun. Sure, for some people it’s intimidating, but then again so is life. And as always…the answer is 42. What would you do with a towel?